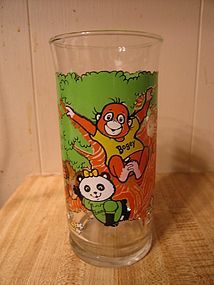 Tumbler marked as Hallmark 1982. It is 6 inches in height. Little, if any sign of use. I need your zip code to calculate the postage.